You can also contact me with any ideas for future differentiated writing stations! 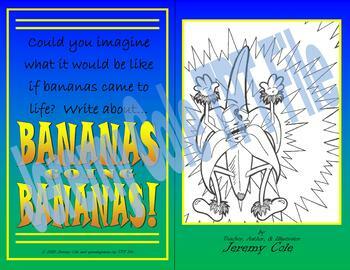 The Differentiated Writing Station - Bananas Going Bananas contains the following. You can differentiate every level of writer from emergent to fluent. The format provides opportunities for the teacher to remediate or extend, work in whole groups, small groups, and with individual students. 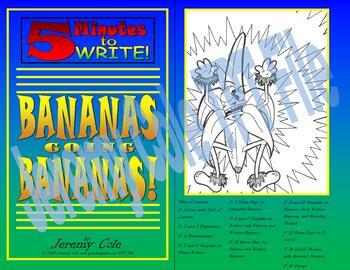 Inspiring KIDS to DRAW, Write, and Illustrate!